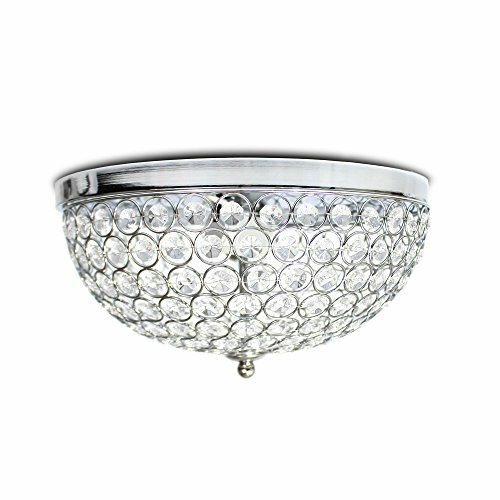 Bejewel your home with this gorgeous two (2) light elipse crystal ceiling flushmount. 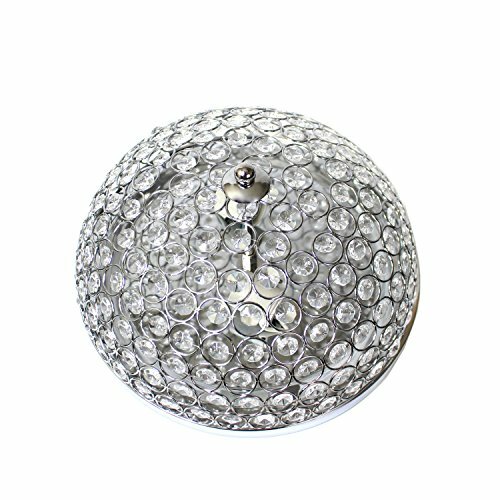 It features a beautiful metal and crystal tiled shade. 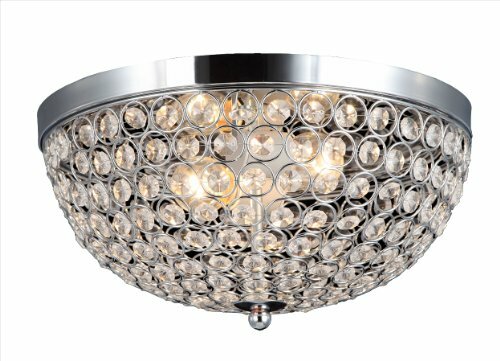 This fabulously chic design will be the envy of all your friends! 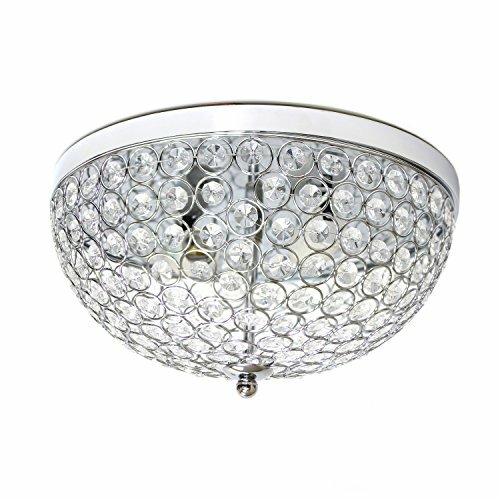 We believe that lighting is like jewelry for your home. 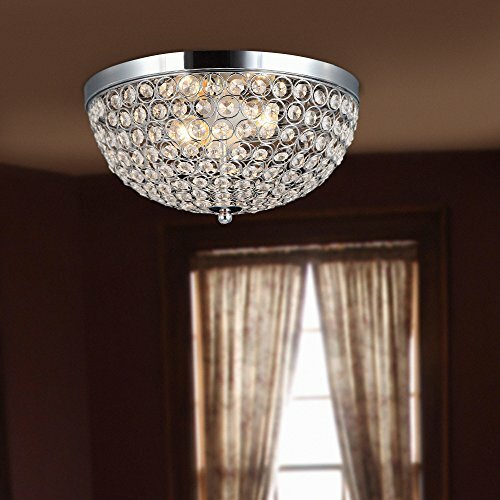 Our products will help to enhance your room with elegance and sophistication.